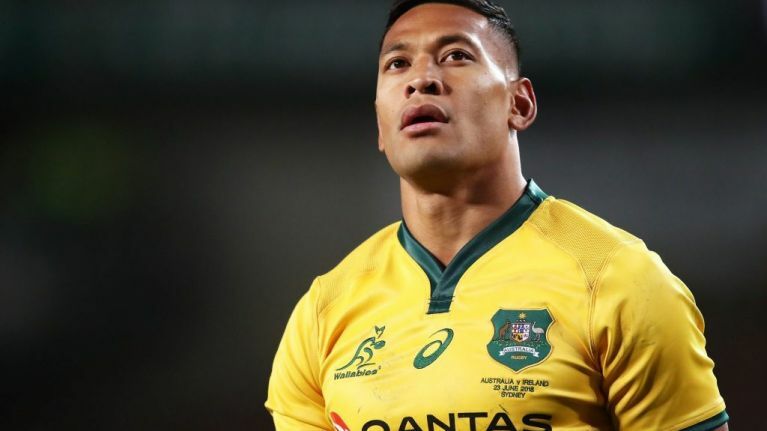 Australian rugby union authorities have decided to terminate Israel Folau's contract following his controversial Instagram post. Folau drew widespread criticism after posting a picture to the social media platform which saw the Australian full-back warn drunks, homosexuals, adulterers, liars, fornicators, thieves, atheists and idolaters that they were destined to go to hell unless they repented. Rugby Australia were amongst those to condemn the 30-year-old, and have now followed this by confirming his contract had been ended. Folau, who was expected to add to his 73 caps for Australia at this year's World Cup in Japan, escaped with a formal warning after making similar comments last year. 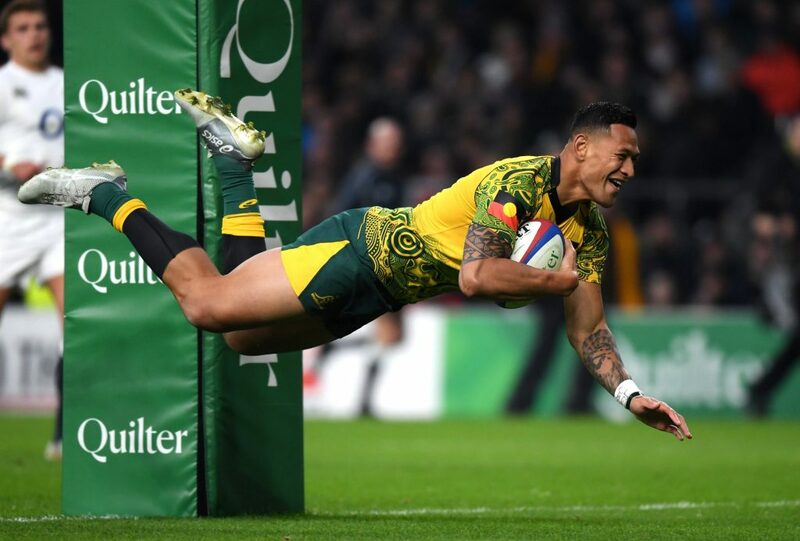 Folau's contract with Australian rugby was due to run until 2022. He has 48 hours to accept the decision or face a code of contact hearing.